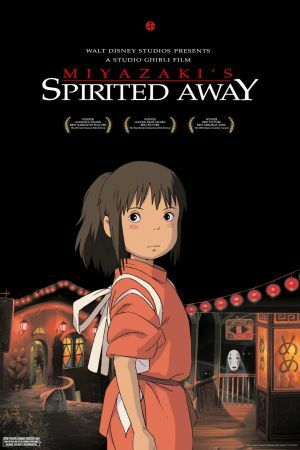 Winner of the Best Animated Feature Oscar in 2003 Spirited Away is a not quite disney, but still very enjoyable. 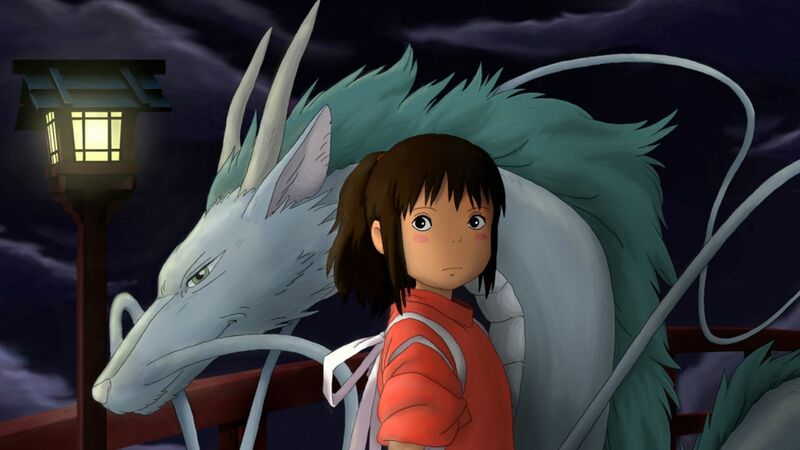 Ten year old Chihiro is accidentally stranded in a bath house for the spirits when her parents are turned into pigs. To stay and save them she has to get a job in the bath house where she encounters the many eccentric creatures of the spirit world. Director Hayoa Miyazaki's imagination is at its wildest yet in a spectacular homage to the wonder of childhood and myth, but definitely enjoyable for older viewers. The animation is spectacularly rich, and the english dub is well cast.